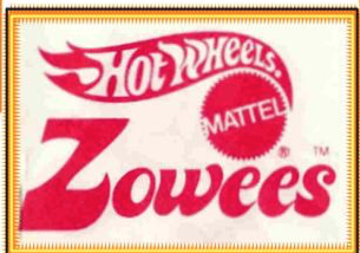 Zowees were initially made by Mattel for the Shell Oil Company as promotional items - people filling up their cars with a certain amount of gas could get one free - or they could be bought from the petrol station for $0.49. 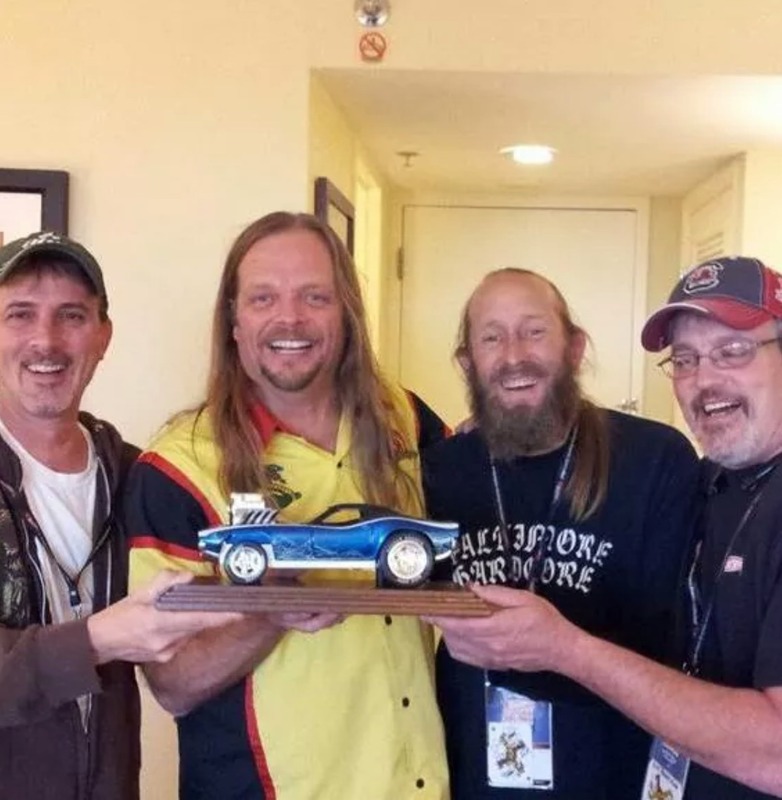 The promotion was successful and six additional models were created (there were initially eight). 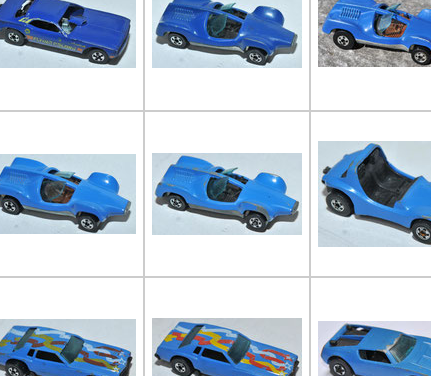 Modified versions of the original eight were then also sold through shops, along with the new six, which were only available from shops and not from Shell stations.